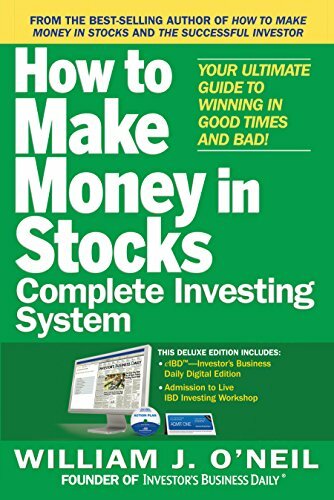 You’ll get one month of access to the tools and features in eIBD and investors.com to help you apply what you learn in How to Make Money in Stocks. 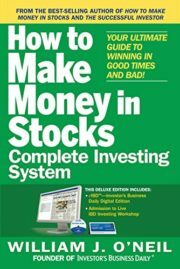 Get your first month of eIBD now at investors.com/system. Then, watch the Video Action Plan that gives you a quick overview for using eIBD.